Sterling Kitchen Design will help your dreams come true we pay close attention detail and all your needs to make your dream kitchen into reality. Our design process is starting with measuring the space and then the client should select the door style, wood species and finish. From the selections the floor plan will then be created along with 3-D computer generated drawings to help the client have a better visual of what their dream space will look like. Once the plan is approved the client then has a choice to use their contractors or our contractor that we work with. 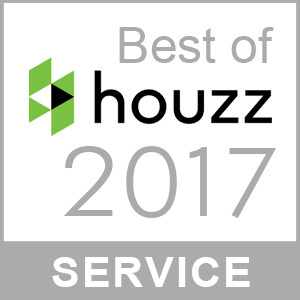 Our clients are very important to us we make sure Customer satisfaction is guaranteed. It is our #1 Priority. 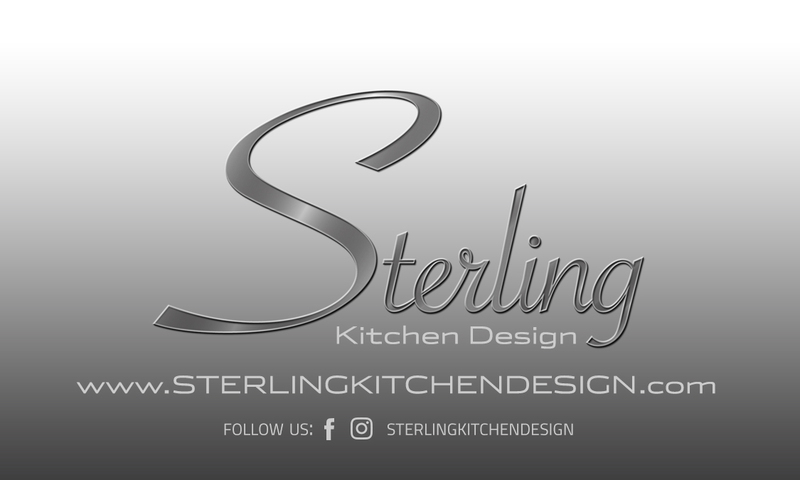 Sterling Kitchen Design located on Long Island was founded by 20 year kitchen designer veteran, Ellen Lagoudes. Her passion for kitchen design started at a young age of only 20 years old. She began her career enrolling at Metropolitan Institute of Interior Design in 1995. There she excelled at kitchen, bathroom, dining room and living room design but, found that her true love was in kitchens. After receiving her Interior Design Certification in 1996 she began her pursuit in the industry. Being exposed to many different kitchen designers at various companies, she was able to learn different approaches to all types of kitchen projects. Eventually, she developed her own style that now is being enjoyed by many satisfied and happy clients. 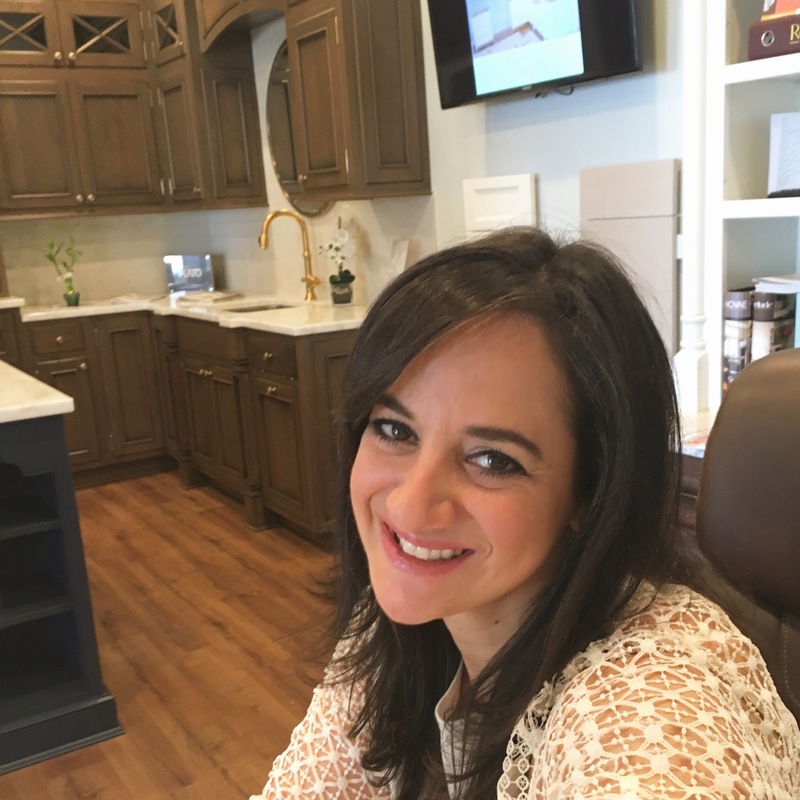 Over the years, she has also been to numerous manufacturer training seminars for all the kitchen cabinetry lines that she carries, Executive Cabinetry, Kemper Cabinetry, Candlelight Cabinetry, Fabuwood Cabinetry and Plato Woodwork Cabinetry just to name a few. Sterling Kitchen Design has over 20 years of experience in residential new construction, renovation and expansion. We offer our expertise in designing your Kitchen. Just provide us your measurements and Sterling Kitchen Design will create your floor plan for you. Let us do the work!